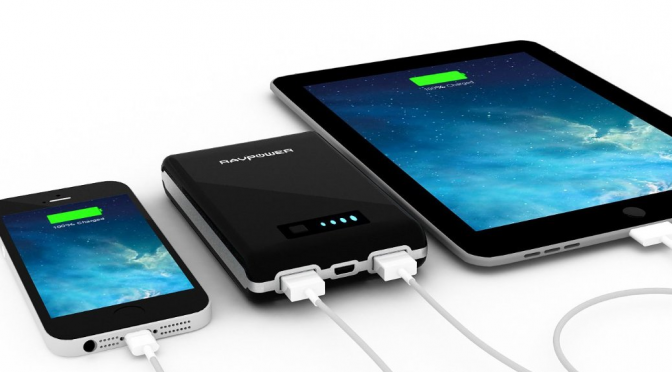 The RAVPower Element 10400mAh external battery pack is a great portable battery pack to keep your devices charged while on the go! 5/5 stars. 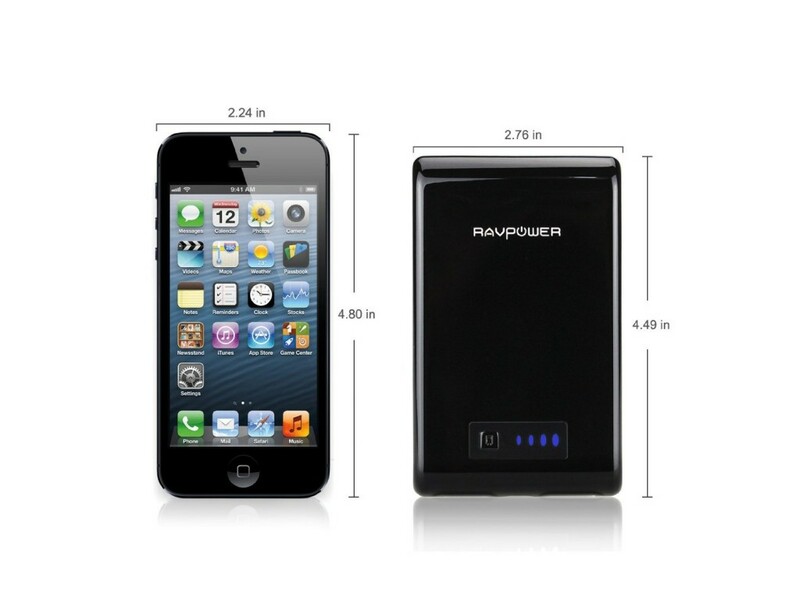 The RAVPower Element 10400mAh external battery pack works great. I have used it to charge my iPhone 5 and my wife’s iPhone 4s. I have charge the devices simultaneously and separately. With this battery pack, I get at least 4 charges out of the charger before I have to charge it. You get 2 micro USB cables and 2 adapters. Even though the Samsung 30-pin adapter looks like it will fit an Apple device, it will not. If you have Apple products, you will need to bring your own cable to this party. You do not get a wall charger, but that is not such a huge deal since I have several of them laying around. On the plus side, you get a mesh storage bag so you can keep everything together. The charger is a reasonable size. It is close to the size of my iPhone 5. 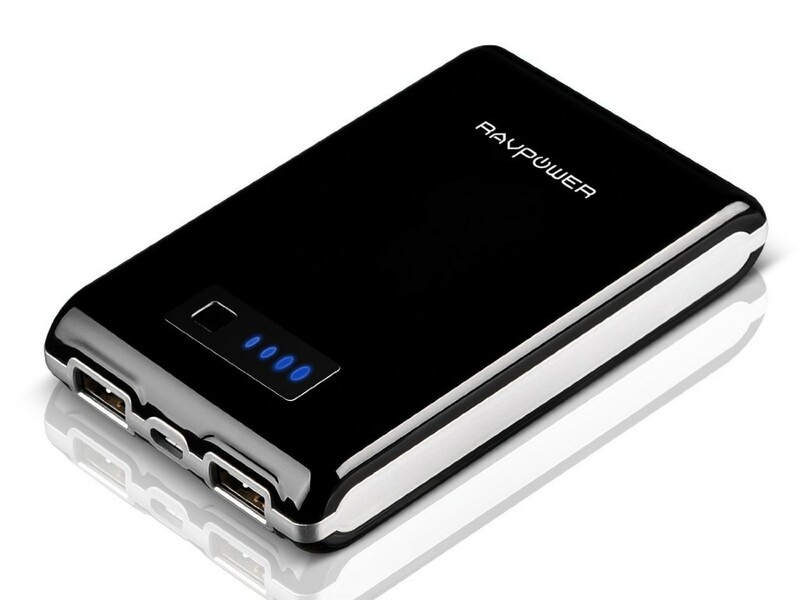 I give the RAVPower Element 10400mAh external battery pack 5/5 stars because it performs well and is low price. I recommend this battery pack to anyone that needs to keep their devices charged while on the go. It is nice to have this battery pack when you do not have a power outlet near by or you need to be mobile; just plug up your phone and then stick the battery pack and phone in your pockets!